Fences for community pond - Kleine Hilfsaktion e.V. 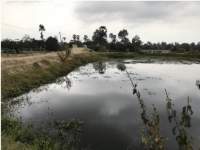 The village communities of Chamrest village in Kandieng district requested to put the fences around the community pond. This pond was excavated by UNDP for a long time ago and it has no fences around. The community people gathered the tree branches to put around the fences many time but it does not last long and they have to do the same time every year. 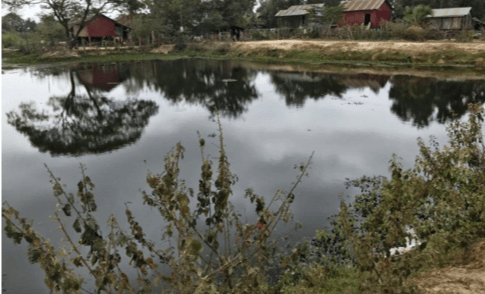 Without fences, the villagers have to watch out their cattle and children every day to avoid falling down into the pond. They could not manage it well because of their time and effort. 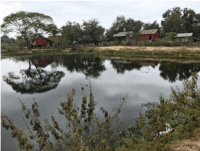 There are some trashes fly into the pond and some cows and buffaloes went down to drink water in the pond too while the villagers there using that pond for their cooking and drinking. There were some children used to falling down into the pond too but not injuring or died. The fences around this community pond will be protected the children and the animals die because of falling into it. 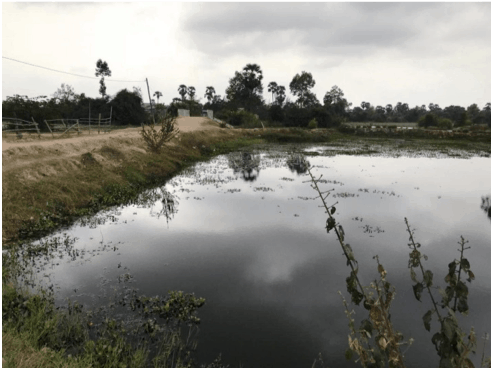 In addition, the pond will be clearer and cleaner for using to villagers; especially the children and this will be benefited over 350 villagers from 100 families. 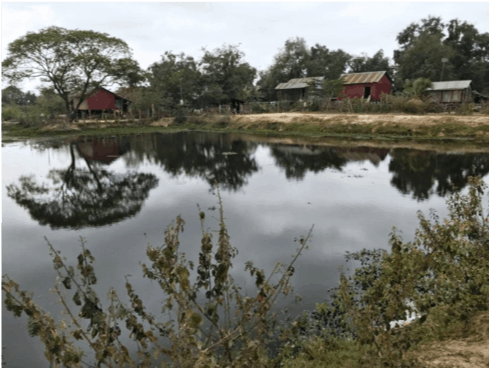 This pond is very important to store rain water for year round for people around the village.